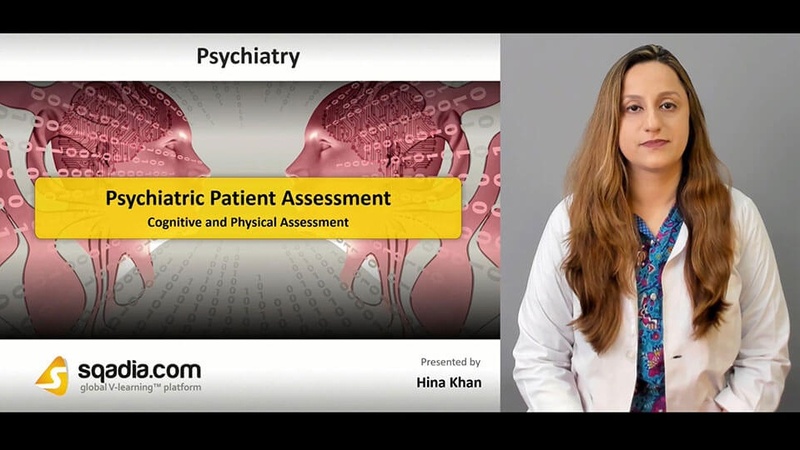 Interested in gaining an insight into psychiatric patient assessment? Here is the sqadia.com medical video to serve the objective. 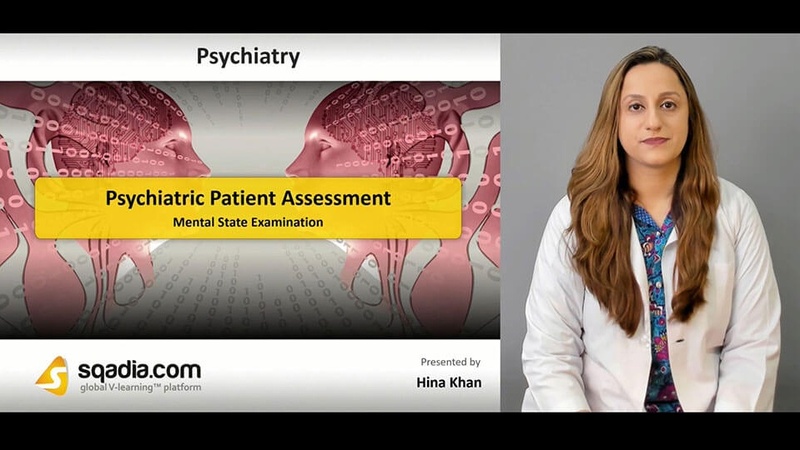 This V learning lecture elaborates about patient history, empathetic behaviour along with mental state examination. Additionally, delusions, hallucinations, cognitive and physical assessment has been brought under discussion. Furthermore, electrophysiology, diagnostic summary, mechanisms of transference and countertransference has been expansively explained. 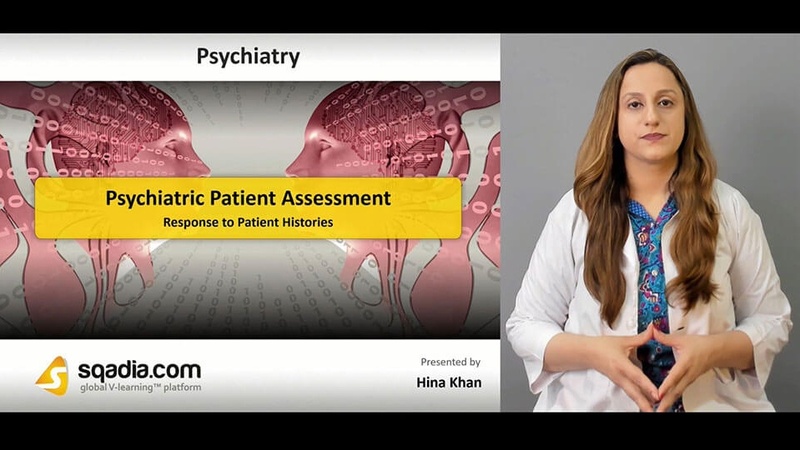 Obtaining patient history and holds its significance in the evaluation of any medical condition. In the beginning, the definition of history has been put forth. Moreover, the basic principles involved in history taking along with the establishment of timeline has been discussed. In addition to this, conversation with the patient, understanding the patient and empathetic behaviour has been shed light upon. Initially, areas of examination, appearance and behaviours along with speech has been conversed about. Additionally, mood, thought form and content has been comprehensively talked about. Furthermore, classification of delusions into primary and secondary types has been elucidated. Subsequently, persecutory delusions, perceptions and illusions have been explained. In the end, true hallucinations and stereotypies have been mentioned. In the commencement of this section, cognitive assessment has been delineated. 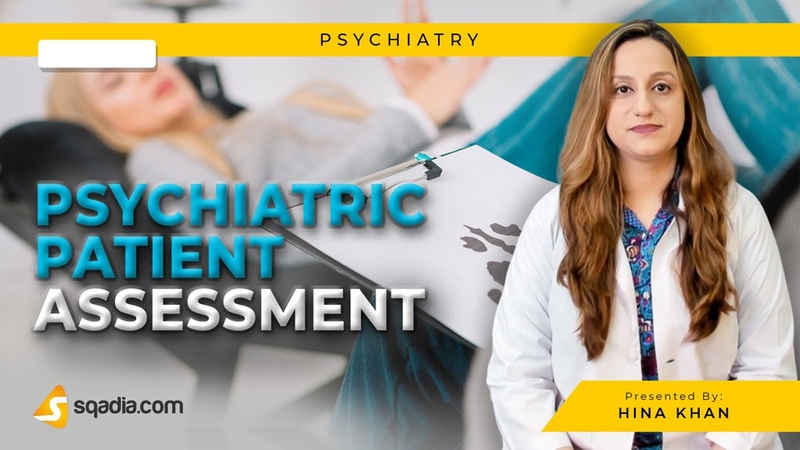 Moreover, a range of tests and mini-mental state examination has been explicated. In addition to this, physical assessment and investigations has been reported. Furthermore, blood and urine tests, electrophysiology and imaging along with the integration of cultural issues have been brought under consideration. Firstly, diagnostic summary has been put forwards. This is followed by a discussion on safeguarding and signs of abuse. 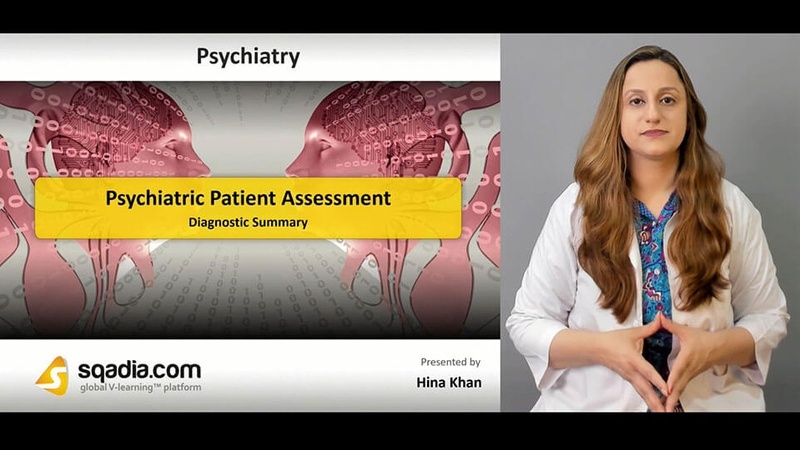 Conclusively, engagement of the patient while assessment has been elucidated. Primarily, effective response to patient history, rapport, boundaries and sharing information has been considered. Additionally, two significant mechanisms entitled transference and countertransference have been delineated expansively. In the end, the educator has summed up by conversing about certain defence mechanisms including sublimation, rationalization and regression.